It’s already 26 March as sit typing this at my desk in Sydney, Australia. But in Venice, it’s still 25 March, and this is the traditional founding date of the city, when its first church, San Giacomo di Rialto was consecrated on the stroke of noon on 25 March 421. 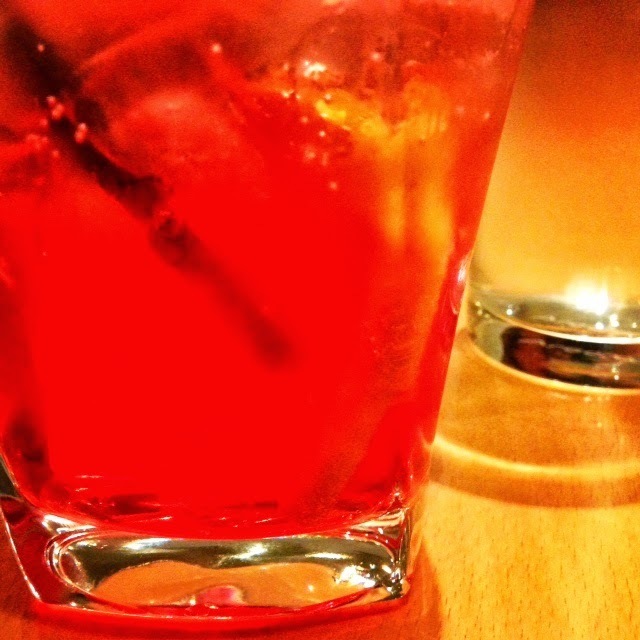 I’m having a spritz in celebration….